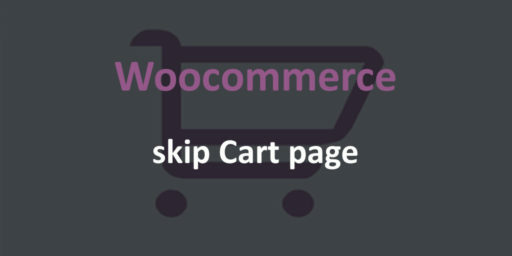 With memebrships on Woocommerce websites you have probably run into a problem of too long checkout processes for products that become free. 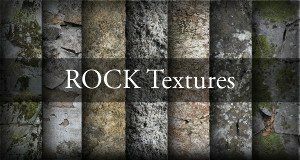 It is especially the case for digital downloads. 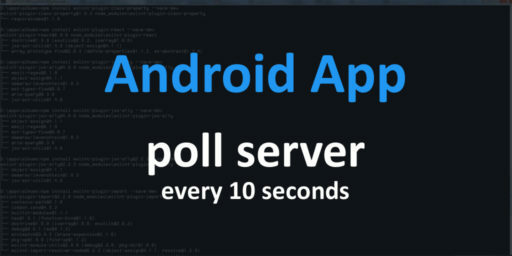 In this tutorial we will show how to create a Java Service in an Android application that will poll a server every 10 seconds and how to get a response. 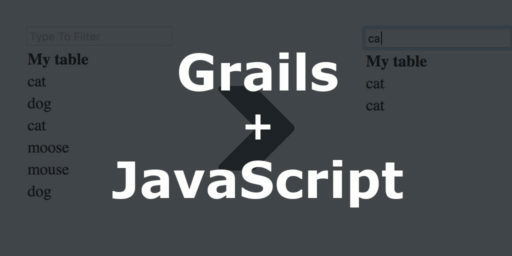 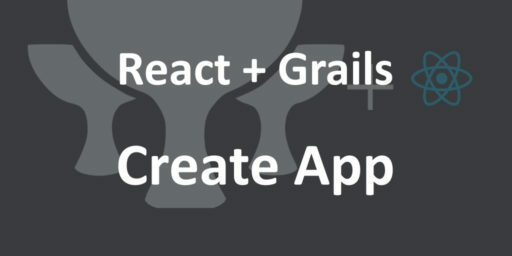 In this tutorial we will show how to create a website with client in React JS and Grails as a backend server. 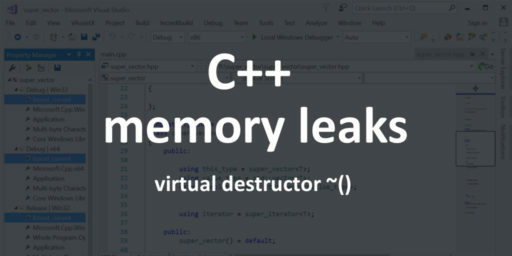 In this post I will talk about detecting and debugging memory leaks in a C++11 program, Visual Studio’s built in heap profiler and Intel Parallel Studio 2019. 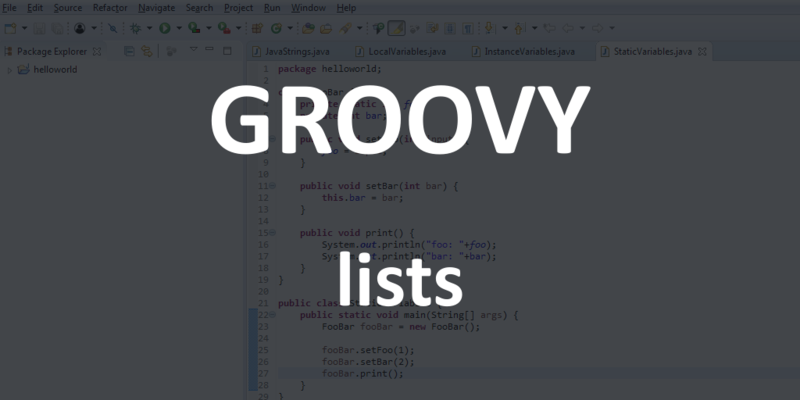 And also the importance of virtual destructors when implementing derived subclasses. 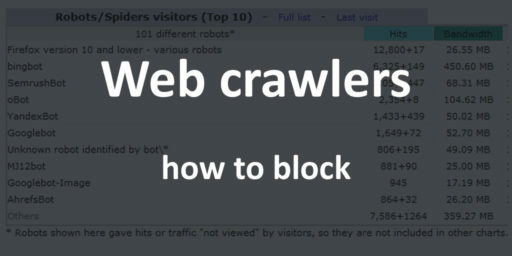 Bots crawling our website every minute are becoming a problem. 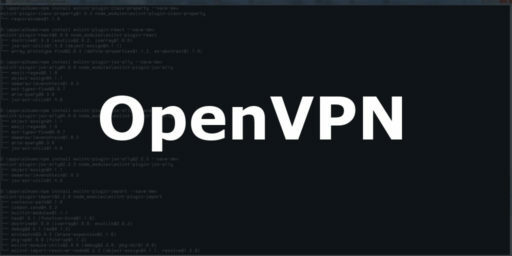 They are using server resources without giving anything back. 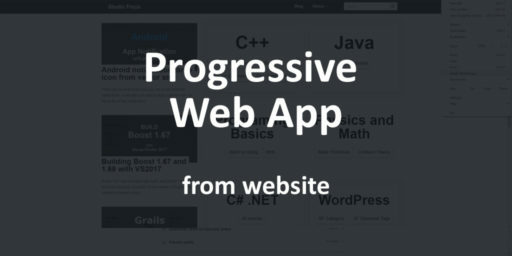 Progressive Web Apps or PWA are on the rise and we wondered if we could easily turn our website into a PWA or build a native app. 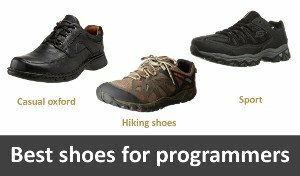 There are several icons you can set on an Android notification: small app icon and a large optional icon for the body of the notification. 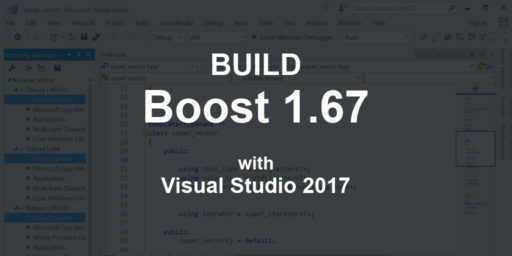 Boost 1.67 was released last April, and Boost 1.68 will soon be released, probably in the middle of August if the release schedule holds. 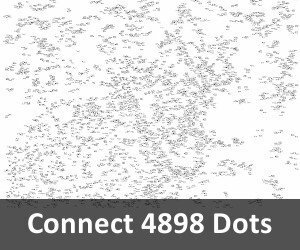 This will be a terse and succinct guide on how to install and setup DD-WRT client on your Netgear WNDR 3800 router / access point. 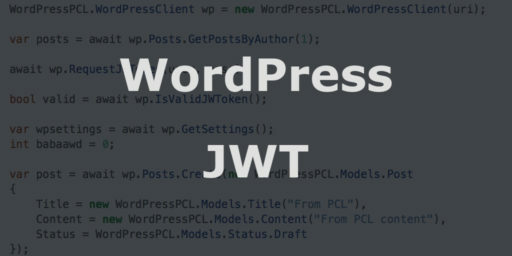 While I’m been doing some research for WordPress publishing, I eventually came across JWT authentication. 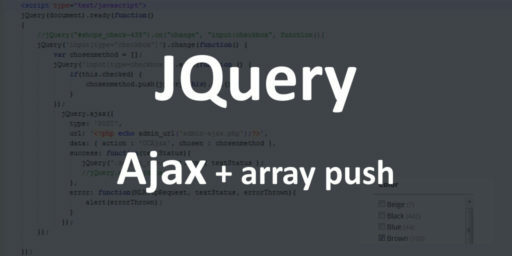 It’s a form of WP REST API authentication, using JSON Web Tokens.